Llorenç Soler (b.Valencia, 1936), also known as Lorenzo Soler. Film and television director, cinematographer, writer, Audiovisual Arts lecturer (on Documentary Writing), poet and painter. 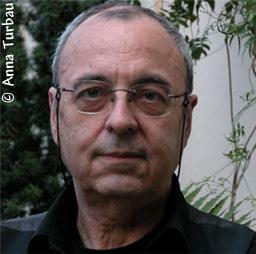 He has an extensive documentary and fiction filmography, expecially on social issues and his work has been screened in many solo and collective retrospectives, documentary film festivals, Filmoteca Española, Filmoteca de Catalunya, etc.